Gov. Asa Hutchinson signed a bill into law Friday aimed at resurrecting many of the requirements of a voter-identification law that was struck down by the Arkansas Supreme Court in 2014. House Bill 1047, by Rep. Mark Lowery, R-Maumelle, will require voters to show photo identification before casting ballots. It also will require the secretary of state’s office to issue free photo identification cards to those who lack other acceptable identification. 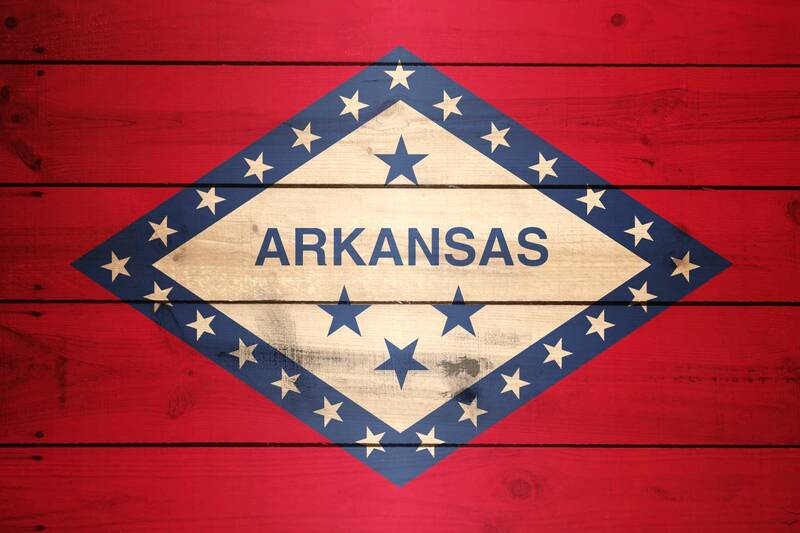 A new provision — not included in the old law — allows people without photo identification to sign a sworn statement saying they are registered in Arkansas. By signing that statement, they will be allowed to cast provisional ballots to be verified later. “I hear a lot of discussion about how this could lead to lawsuits or this could lead to litigation, but the most important thing about litigation is someone’s rights are in jeopardy or they’re about to be taken away,” said Holly Dickson, legal director of the ACLU of Arkansas. According to the constitution, Arkansas voters need only be age 18 or older, U.S. citizens, Arkansas residents and properly registered to vote. “It pretty clearly is a requirement for voting,” Dickson said of the new law on voter identification. After the 2013 law went into effect, she said she identified 1,064 Arkansans who had to file provisional ballots during the May 2014 primary because they lacked an appropriate identification. Four of the state Supreme Court’s seven justices ruled that the 2013 law improperly added a qualification to the voter qualification requirements in the state’s constitution. Some lawmakers, concerned about a court challenge to this year’s law, drafted a proposed constitutional amendment to require photo IDs at the polls. The proposed amendment will be referred to voters for a decision in 2018. Lowery said there’s a “strong chance” the new law would survive a court challenge. The bill was drafted so an identification is required to prove registration, not to vote, he said. The state constitution’s Amendment 51 concerning voter registration authorizes lawmakers to amend registration requirements if two-thirds of both houses of the General Assembly approve. HB1047 cleared that threshold; the vote was 74-21 in the 100-member House and 25-8 in the 35-member Senate. The idea for anyone without identification to cast a vote with a signature originally came from the ACLU. However, the organization did not want the measure to result in a provisional ballot that’s counted if a county commission approves. “That’s our chief concern — that this is going to lead to someone’s ballot not counting,” Dickson said. But Lowery said the measure is appropriate and makes the Legislature’s intentions clear. Be the first to comment on "Arkansas Governor Signs New Voter ID Bill Into Law"